A-HOTEL.com - Luxury and cheap accommodation in Taplaki, Russia. Prices and hotel, apartment booking in Taplaki and surrounding. 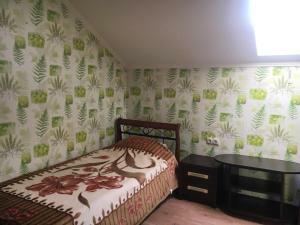 Guest house Amelia features accommodation in Pravdinsk. The rooms come with a flat-screen TV with satellite channels. Featuring accommodation with a terrace, Holiday Home Zelenoe Pole is set in Zelënopol'ye. Guests staying at this holiday home have access to a balcony.